Based on author Harper Lee’s Great Depression childhood in Alabama, the book was published in 1960 and won the Pulitzer Prize for Fiction in 1961. It’s nothing short of a masterpiece of American literature, with over 18 million copies in print. The movie version — starring Gregory Peck as central character and best dad ever, Atticus Finch — won some Academy Awards too. But hey! Definitely not worth a read, kids! Biloxi may be spiraling backward in time, but Twitter’s not in mood. TO KILL A MOCKINGBIRD SHOWS EXAMPLES OF REAL RACISM.GUESS #BILOXI's SCHOOL BOARD WANTS ENTITLED BRATS TO THINK they ARE THE ONES WITH PROBS. 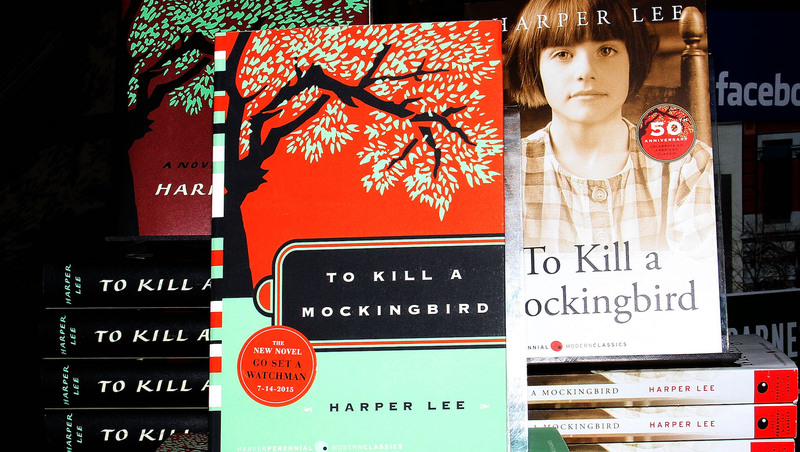 #HarperLee's book is supposed to make people think AND feel "uncomfortable."